This show was broadcast on July 2, 2015. Gary Mackenzie is a volunteer with AE911Truth who has had extensive experience with drilling, blasting, and demolishing buildings. 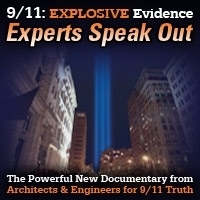 In this episode of 9/11 Free Fall he talks about his career, the 9/11 controlled demolition evidence, and discusses the operational strategies that the perpetrators of the 9/11 demolitions could have chosen to carry out the crime of the century. 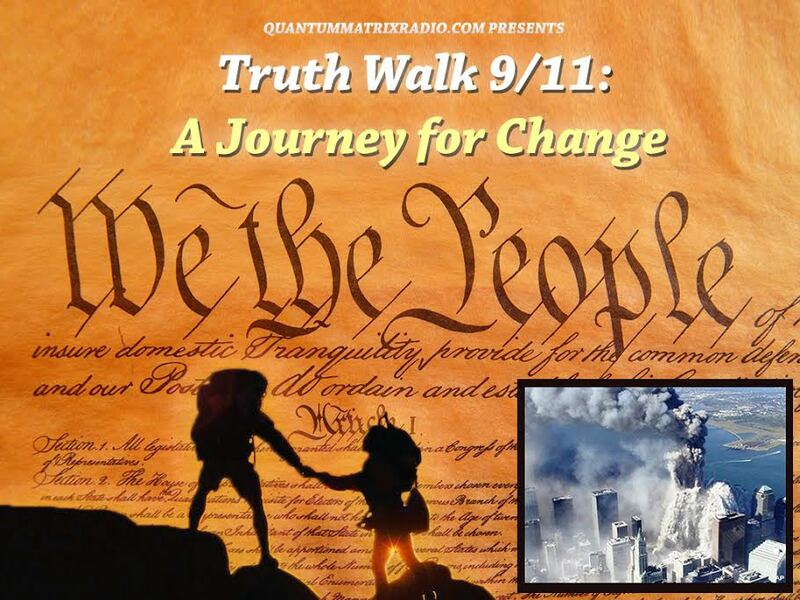 This entry was posted on Wednesday, July 1st, 2015 at 11:07 pm	and is filed under 9/11, 911 Free Fall, Anti-War, False Flag/Fake Terror, Freedom, Justice, News, Protest. You can follow any responses to this entry through the RSS 2.0 feed.